During the 2014 Christmas Shutdown, McLeod Rail was awarded a rerailing package between Wallendbeen and Cootamundra. 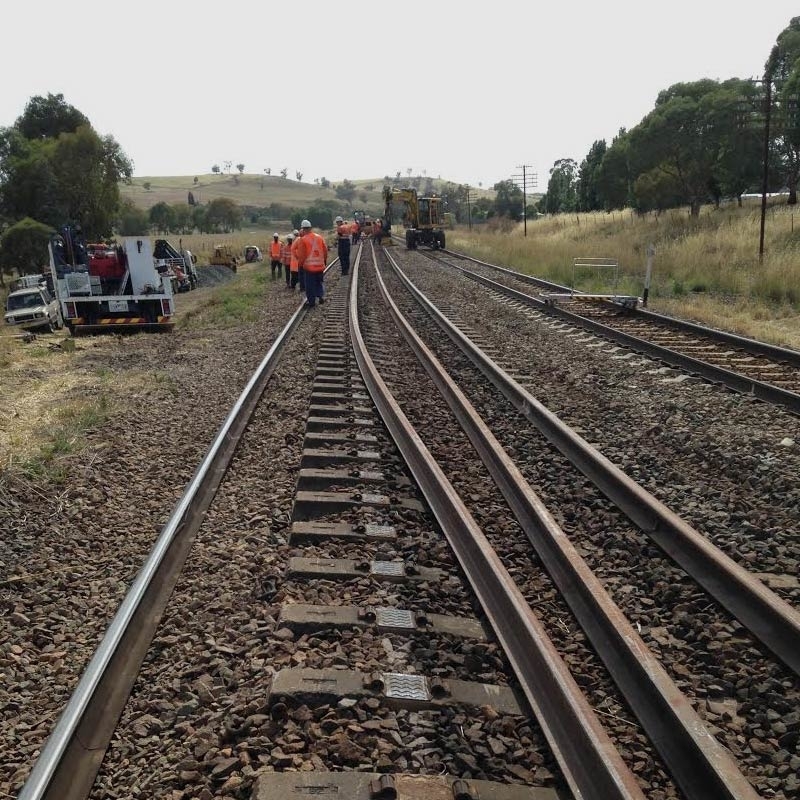 McLeod Rail was tasked to replace 1km of severely worn rail by rerailing and restressing on both legs between live trains. We supplied all the labour personnel, welding crews, welding trucks, project management, and supervision for the works. McLeod Rail successfully completed the works in three shifts and was able to assist other work groups in the area after completion.